A Beach for All Reasons! The most obvious perk of living on an island is the beautiful beaches, and the beaches in Barbados are everything - sandy coves, craggy cliffs, glassy waters, churning waves - everything. But, if there is any doubt that Barbados ticks all the boxes when it comes to beachfront living, then let us introduce you to some of our favourite coastal spots that may very well be the future location of your home sweet home. 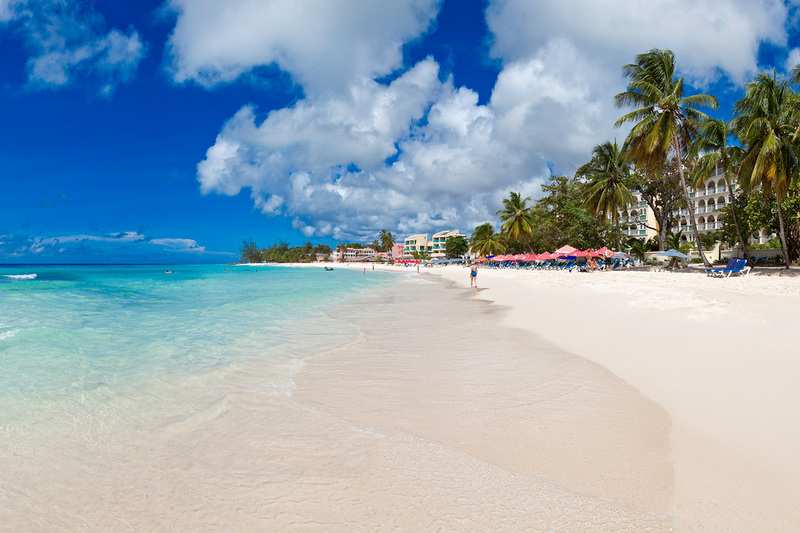 The beautiful stretch of beach known as Payne’s Bay sets a stunning ambiance for several popular hotels, villas and restaurants along its coast. With the popular Sandy Lane hotel and estate just a few paces to the north and the renowned restaurant The Cliff to its southern end, Payne’s Bay beach offers a bit of everything on one of the widest shores of the island’s renowned Platinum coast. 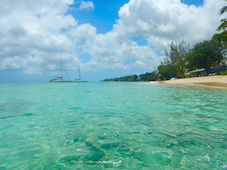 Its paradisiacal waters are perfect for a safe, calming swim, and just off shore a haven for turtles thrives. To add to the character of this beach, a fresh fish market sits on its south side, where fish and local charm combine to create an interesting experience for all. Lastly - but probably the most alluring characteristic - this beach benefits greatly from an outstanding location along the coast, offering easy and convenient access to several key amenities, including gas stations, supermarkets, medical centres and banks. Did you know that stargazing in Barbados is not only a nighttime activity? 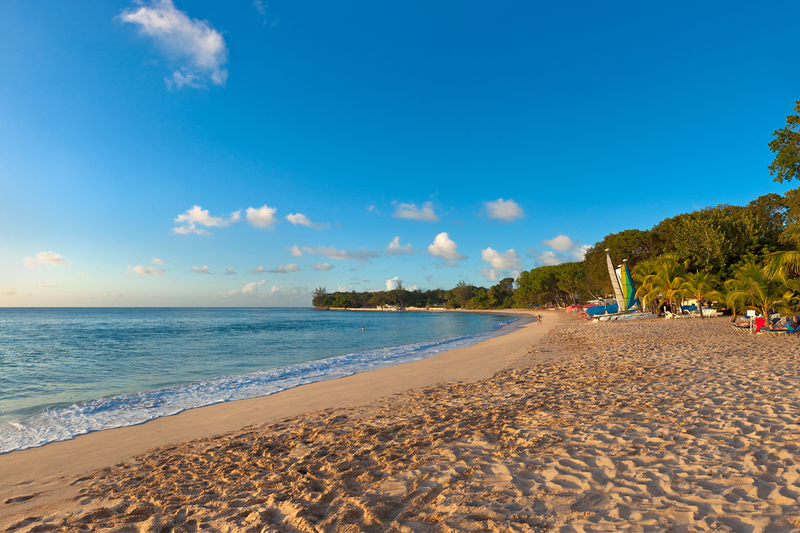 On the shores of the ritzy Sandy Lane beach, you’ll probably catch a glimpse of some very familiar faces as you soak up the rays of the sun. This beach, which has been popularized by celebrity beachgoers that flock to its shores, is the perfect spot to unwind at a luxurious address while rubbing proverbial shoulders with the best entertainment and sporting talent the world has to offer. Slightly northerly from the pulsing town of Holetown is the quiet Alleyne’s Bay, which is a relaxing, west coast gem of a beach. With fishing boats docked within view off its shores, it is the perfect spot for a relaxing dip - and for those who know the area, a sumptuous lunch! Luckily, this beach is home to the popular - and seemingly elusive - Juju’s Beach Bar and Restaurant, which is usually found after a bit of exploration and some interaction with those familiar with the area. Although this area is a little farther from the business district of Holetown, it benefits from the main vein going from the south to the north of the island. Life on the south coast beach at Dover is the best blend of relaxation and adventure. Come with your beach towels and rent a lounger, or capitalize on all the rentals and activities on the water. Try your hand at snorkeling, boogie boarding and jet skiing - and even windsurfing at certain times of the year! One other perk of this beach is its location within the popular St. Lawrence Gap, which has several amazing options for shopping and dining for the whole family. Crane Beach is hands-down one of the most stunning beaches on the island. 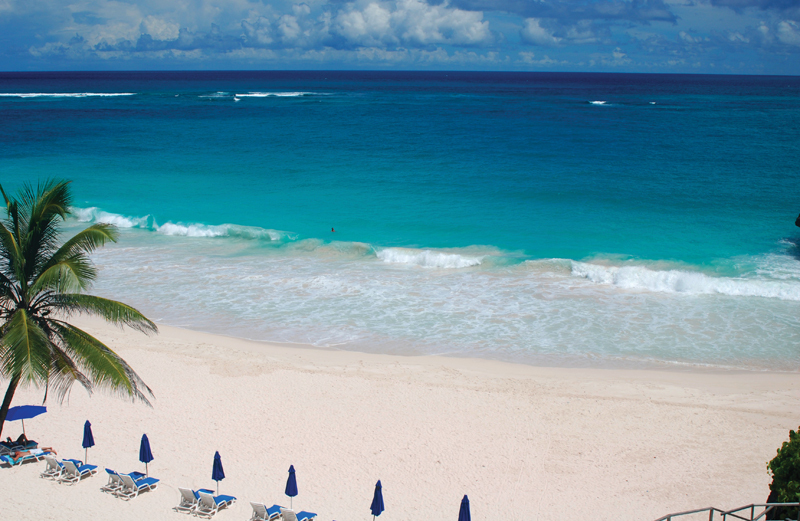 Although it is located on the typically rugged, pebbly east coast, the beach has a lush thriving of coconut trees, and beautiful white sands that contrast stunningly against the deep blues of the Atlantic - all sitting snuggly within an alcove below one of the oldest hotels in Barbados. This beautiful beach is the epitome of relaxation, and has even captivated global purveyors of luxury to be considered one of the top 10 beaches in the world by Lifestyles of the Rich & Famous! This coast offers peace and tranquility within driving distance of key amenities located in the Six Roads business district. Surf pros and avid enthusiasts usually head to the mecca of surf in Barbados found easterly within the rural village of Bathsheba. On this drastically contrasting landscape from that of the more beaten west coast path, large boulders, pebble-strewn sands and agitated waters - complete with large swells - await those daring and advanced enough to take on the challenge. Besides surfing, life in Bathsheba includes exploring the shallow surf at the water’s edge, leisurely walks and deep breaths of fresh countryside air and soaking in the natural rock pools heated by the sun during low-tide. While this list of beachfront options could go on much longer, we conclude by reiterating the main premise - the possibilities are endless when choosing to live on the beach in Barbados! Looking for an exquisite beachfront home? Start your search with the beautiful The St. James! For more beachfront options, peruse our extensive selection of properties here!